Davenport, K. (2016, April). 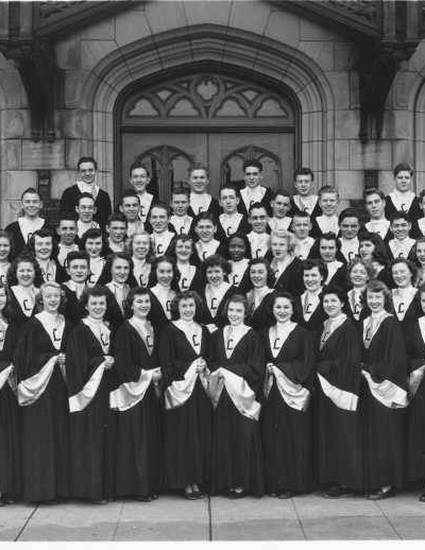 Singing for Tacoma: Mrs. Goheen and the Lincoln High School Choirs (1929-1955). Presented at the 'Scholarly Selections' Series, Washington State History Museum, Tacoma, WA.